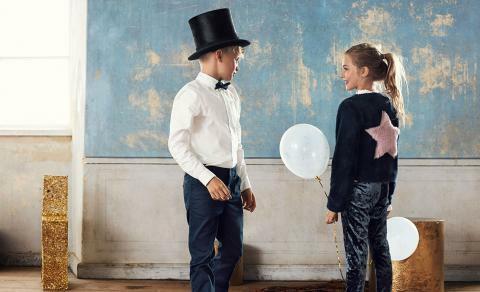 One of Lamia's long-term client companies, Polarn O. Pyret, is a global children clothing manufacturer that serves its customers with over 300 stores in ten different companies and a stunning online store. 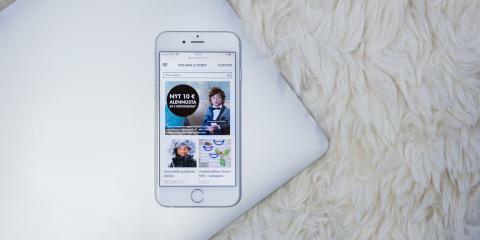 Polarn O. Pyret's online store was built based on the company's brand guide. The platform's flexibility enables updating the coloring and atmosphere due to frequent marketing campaigns. Omni-Channel integration for Point-of-Sale improves customer satisfaction, and on the other hand, makes the management part more convenient. For example, the stock balance is automatically updated and the products purchased online can be returned to the store.